Nordstrom at Southpark Mall in Charlotte NC, has a very nice mothers lounge where nursing moms can brestfeed or breastpump milk for their babies while shopping or browsing. "I have breastfed my daughter in the Nordstrom lounge mentioned and found it very comfortable and surprisingly private." 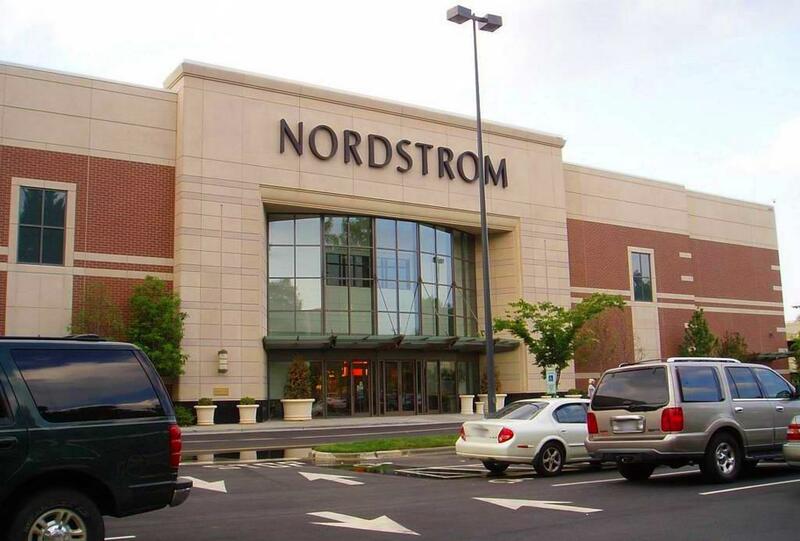 "Your best bet that I have found at SouthPark Mall is Nordstrom. On the main level (the mall level), on the far side of the store they have bathrooms. When you walk in, the stalls and sinks are to the right and the breastfeeding/changing area is to the left. It’s prviate without being closed off and it has 2 comfortable chairs to sit in. When I had Claire it was pretty new so it was very clean. "